responding to the macedonian call. "Fulfilling the Call of Equipping Ministers through Theological Education"
Taiwan ALC held their graduation on the 29th of June 2015. Dr. Rei Yi Tsai, ABGTS Associate Dean and president of Taiwan BTS, conferred the degree Doctor of Ministry to Shu Chen Su and Hui-Sung Wang. 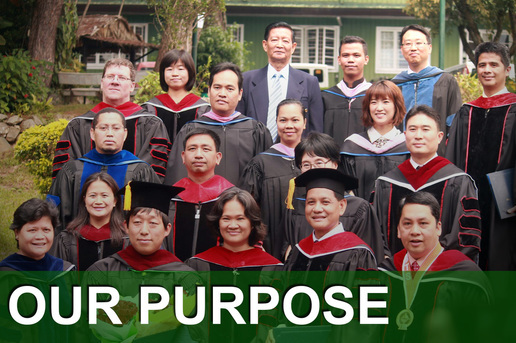 If you wish to give and be a part of Asia Baptist Graduate Theological Seminary undertaking in theological education, please contact us. 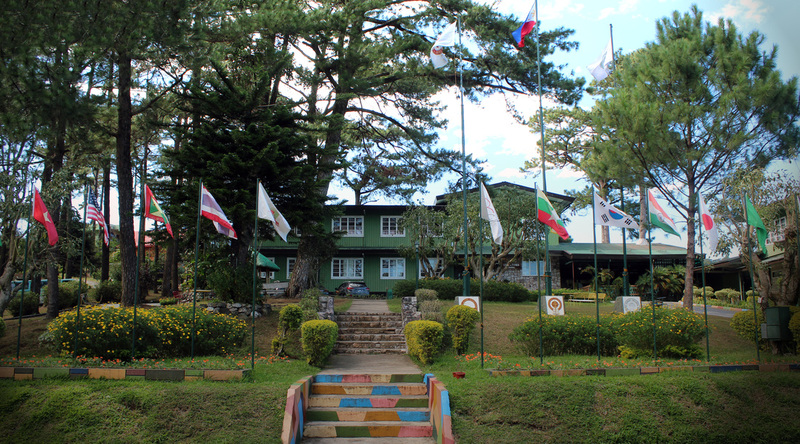 The Asia Baptist Graduate Theological Seminary is a graduate consortium providing continual pastoral education and advanced studies to raise the standards of Asian theological education. 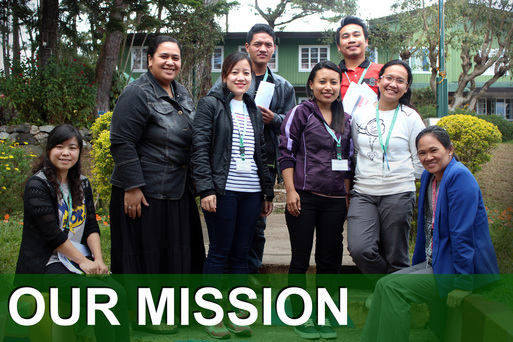 Led by Asians for Asians, and based on Baptist heritage, we network with Baptist institutions globally, sharing resources and cultivating relationships for mutual development and support. The programs may include residential study, supervised teaching, projects and/or a research dissertation. The study develops a student’s knowledge in major and minor fields, research skills, practical ministry and teaching.